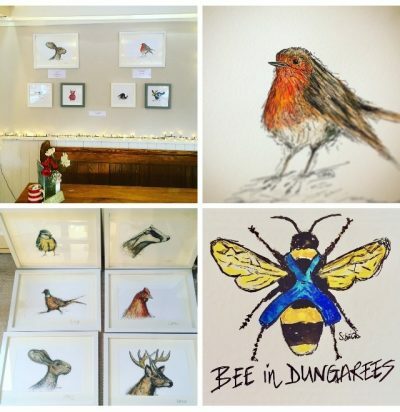 So far Sarah Smith has created 15 blog entries. 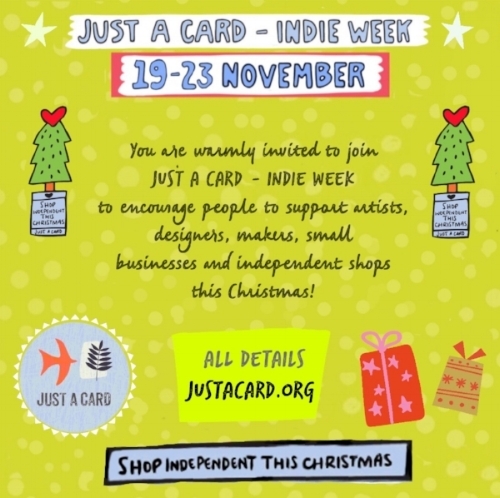 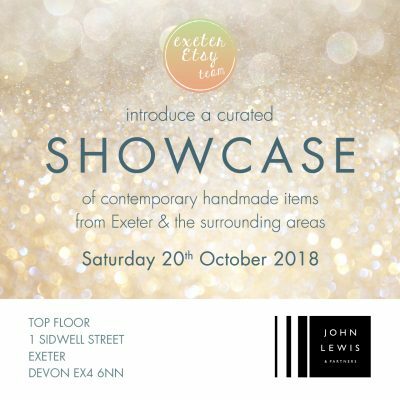 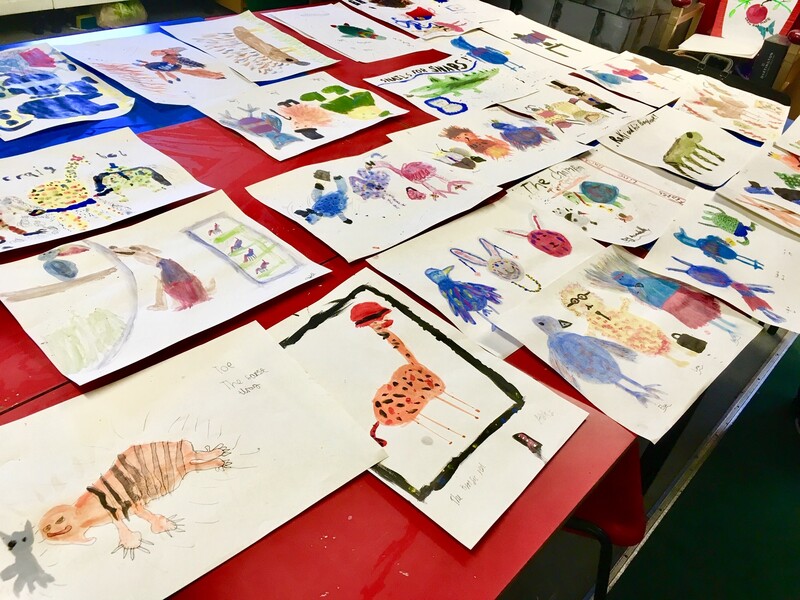 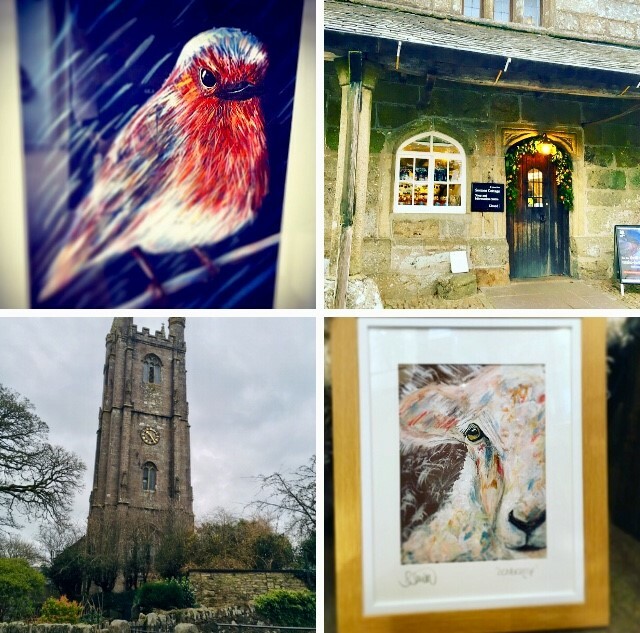 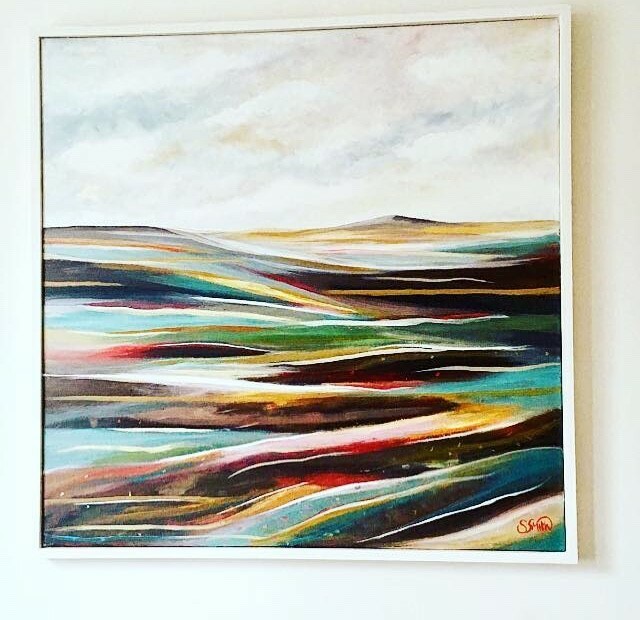 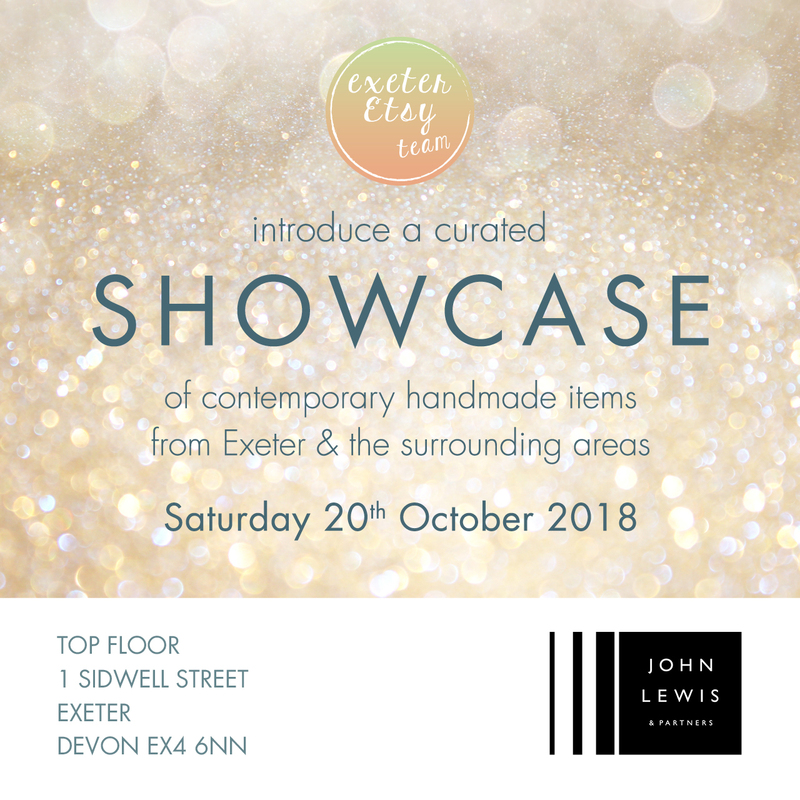 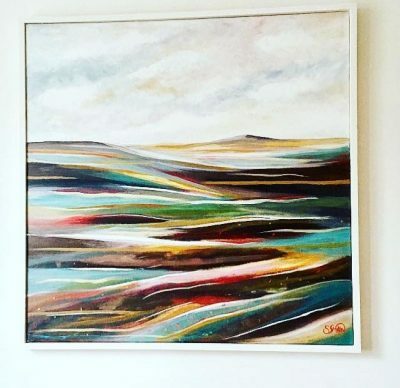 Curated Showcase – John Lewis – Exeter Etsy! 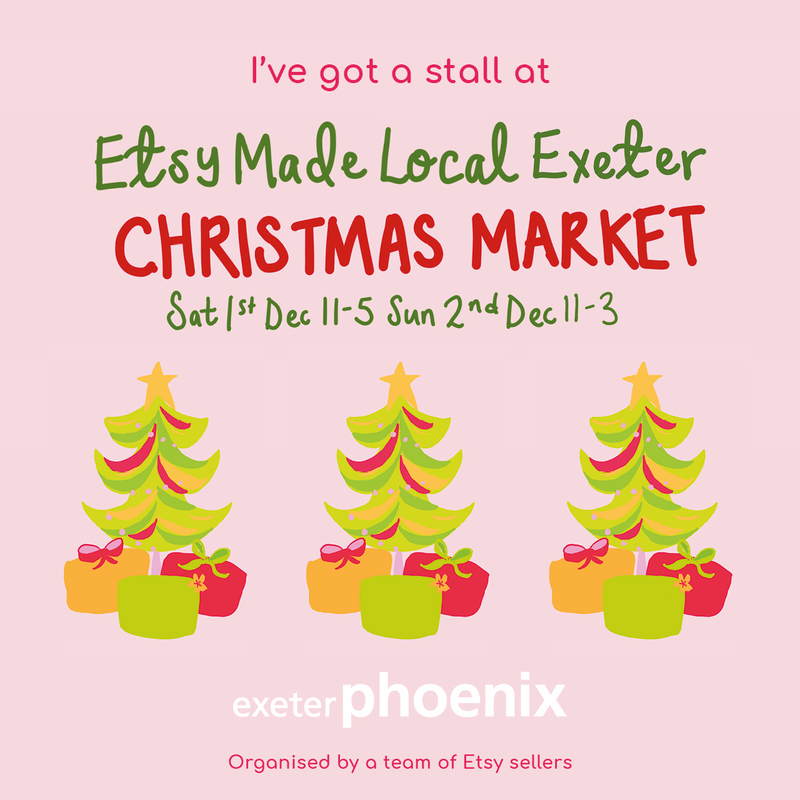 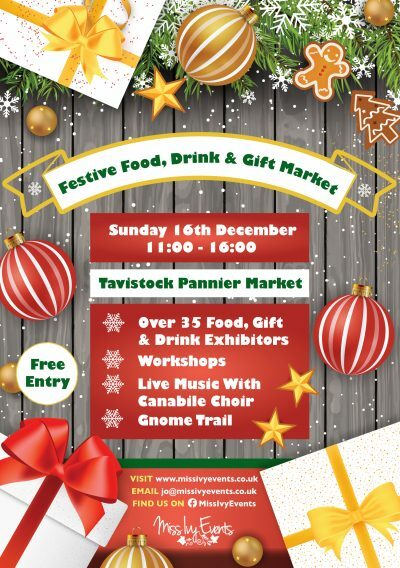 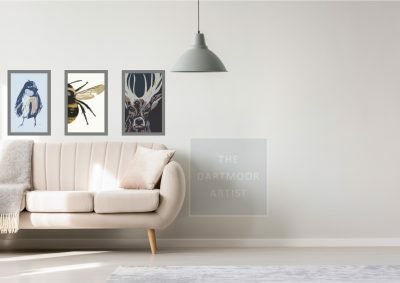 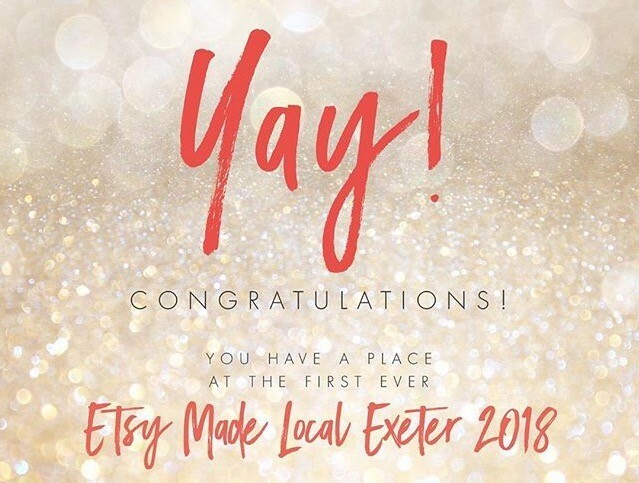 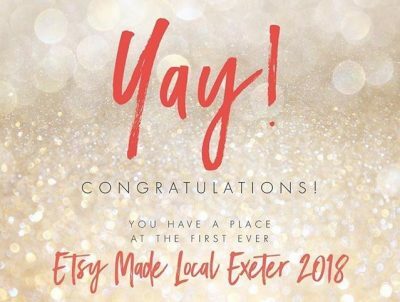 ETSY MADE LOCAL EXETER 2018!